This carpet runner is of a Wilton grade quality. For 100's of years the Wilton weave has been one of the most durable and reliable methods of manufacturing carpet and it still is today. 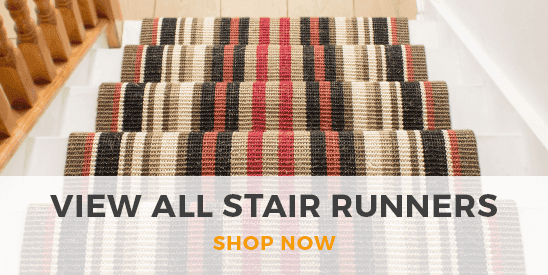 Each individual tuft of this carpet runner is woven into the natural jute backing, this ensures that no tufts can become loose or become threadbare overtime. The pile of this carpet runner is extremely tight and compact. Each tuft of carpet is reinforced by another tuft, this makes the carpet less prone to flattening or crushing. It has been classified as a heavy domestic product, this means that it is suitable in high traffic areas in all domestic locations. The texture of this carpet is soft and smooth, it is very comfortable to walk on. Whilst being soft and smooth, it is very durable and practical. The carpet is made using a fibre called Polypropylene. Polypropylene is a man made fibre that has amazing properties and advantages. This carpet is 100% bleach cleanable and stain resistant. The material is resistant to fading from the UV sunlight. It is anti-static and moth proof. The product has a low radius of ignition and has been hot nut tested to comply with (BS 4790). 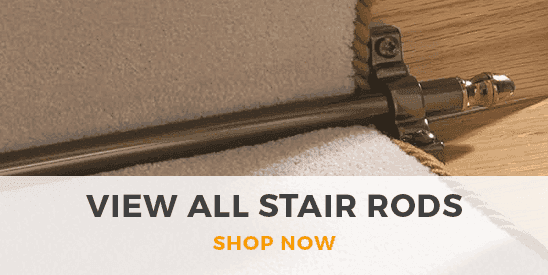 This is the best man made quality carpet runner that we sell at Carpet Runners. If you want a great quality product that feels great and will last for many years then this is the product for you.